Did you know there is a closed Facebook group just for coordinators to encourage and motivate each other throughout the year? It is a great way to share summaries, photos and videos with fellow coordinators and Utrust. And if you post to the group 5 good photos and a summary before the deadline for each appreciation day, you will automatically be entered into the Lucky Star Random Drawing for a chance to win $100 for use by your A-Team! And if you post a photo (up to 3) of an awesome note written by a student to the honoree, the note(s) will automatically be entered in the Awesome Notes Random Drawing for a chance to win $100 for the honoree or the program in which he/she works. No need to use phanfare. No need for WeTransfer. Just use Facebook! If you aren’t a member yet, you need to be! 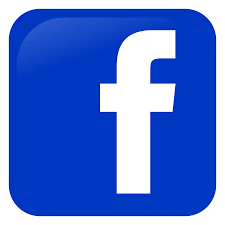 Search for ‘Utrust Coordinators’ on Facebook or just click here to sign up.